Improved Price! 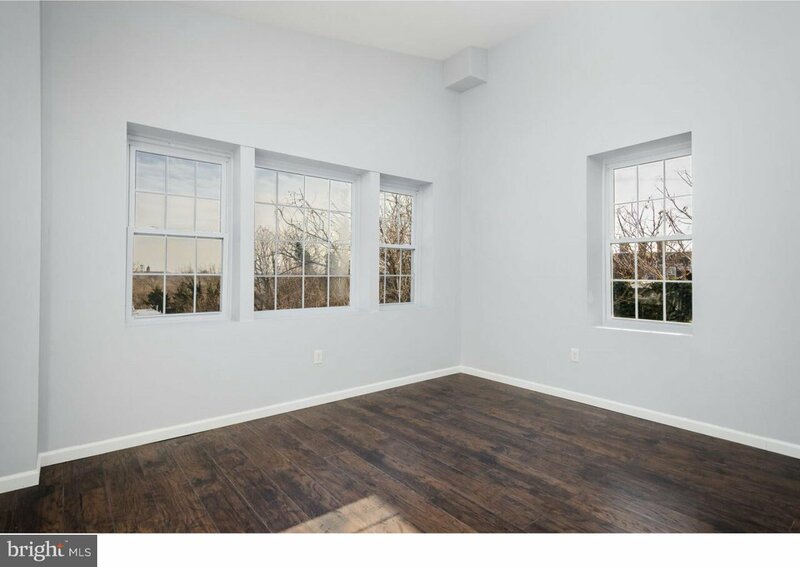 Over 3,000 sq ft of living space with one of a kind views over looking Germantown and located on a great block that's rapidly developing. This custom home has been taken down to the studs and is completely renovated from top to bottom. 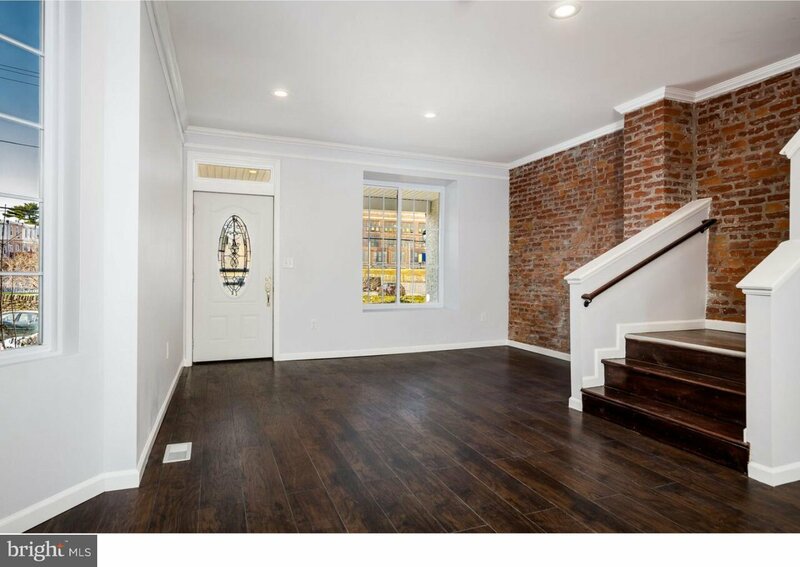 The main floor features beautiful exposed brick walls and a custom kitchen, stainless steel appliances and an open floor plan with tons of natural light beaming in from the oversized windows. The second floor features 3 oversized bedrooms and plenty of storage space. You'll notice the new flooring throughout the home as well as modern recess lighting and designer bathrooms throughout. Keep heading up the stairs to find a full floor master suite complete with his and her walk in closets and custom master bathroom. Space is no issue in this home as it has 3,500 sq ft of living space, 10 ft ceilings and a full finished basement with addition full bathroom. Upgrades to the home include brand new central dual HVAC, new modern lighting, new flooring, new windows, brand new custom kitchen and custom designer tile bathrooms. The owner is offering a 1 year HOME WARRANTY for this stunning property. Don't wait! Book your appointment today.